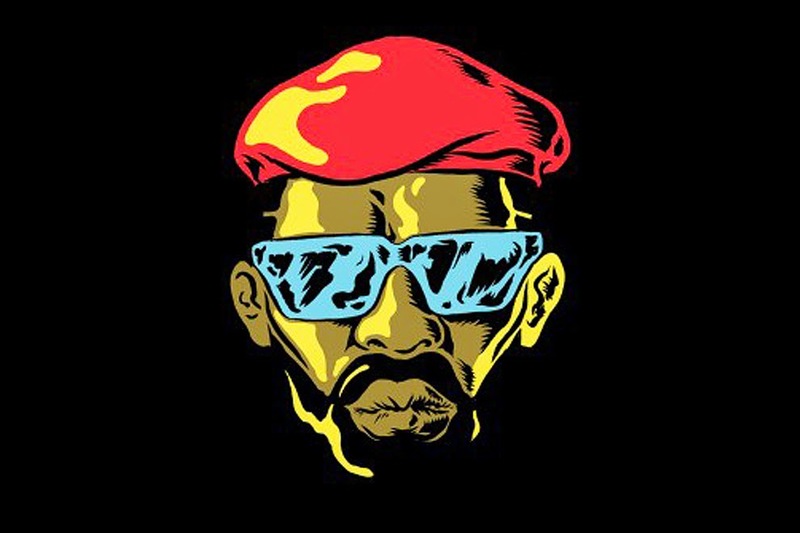 I'm a big fan of Diplo & Friends radio show and just recently he had his other crew, Major Lazer, drop some tunes in this two hour mix. This mix of course has that reggae and dancehall flavor you might be familiar with, while wrapping it together in electronic. It might be Monday, but this should get you dancing around and hyped as hell. Stream the mix below.